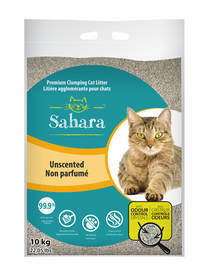 Eco-Solutions Inc., headquartered in Mont Saint-Hilaire, Québec is a Canadian manufacturer of high quality cat litter since 2003. We offer pet parents innovative litter box solutions for the well-being of their cats and their entire household. 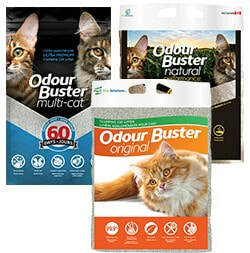 Litter box maintenance has never been easier! ​Our products are sold exclusively in specialty pet stores across Canada and exported to several countries. Click on our products below for more information!